Finally, the soundtrack received its official update. Now you can listen to the new, improved songs in either lossless or high bitrate mp3s. 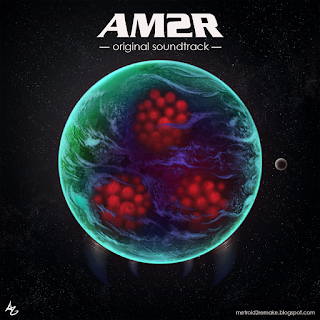 Also, the soundtrack now features an awesome album cover, made by the talented Zim K. She'll be contributing with custom made promo art for the project. Loving the work so far, Doc! can't wait until the finished product. One thing I noticed about the new music: The new track, Escape, where the melody changes to more of a "major" chord feeling (If you listen to the mp3, it's at about 0:19) feels a little weird for the mood that you're trying to convey in that part of the game. Just hearing that major chord makes it sound almost happy. que cover exelente gracia doc!!!! Why don't use some of the Relics of Chozo Stuff that is already finished? It's epic. Its a great sound track, you did an excellent job. I had a suggestion though if I may. 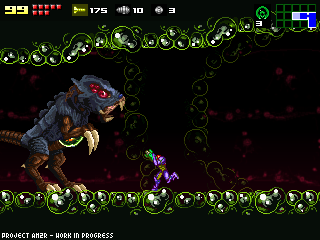 I was thinking for the dark jungle area near the factory with the bunch of gamma metroids that maybe a darker version of the Overgrown with vegetation theme from super metroid. I have a link to it right here, always really liked the sound. https://www.youtube.com/watch?v=zLcyg4Tq5uY or maybe the spore battle theme https://www.youtube.com/watch?v=TUGBW3Qc4K4. I felt they would really fit the area if adjusted a bit. Just a idea I had and hope that it might be considered. The music is fantastic. Especially love the title and breeding grounds. Is breeding grounds going to be the final area? OR is it when you discover a hatched shell? Bande d'enculés de merde, votre jeu est nul à chier : ost nulle à chier, le gameplay est ultra rigide comme votre mère et en plus de ça vous me foutez un putain de boss qui a 400 milliards de HP, cordiallement un enculé. I don't have money yet to help, but man you deserve money. I didn't read all your blog, but have you tried kickstarter? You can obtain a lot of money to finish your game. You alright, Doc? What's goin' on? I'm sorry nintendo is being such an asshat to you. Willwe ever get to see the updated soundtracks? As cool as listening tothe ogg files in the folder is, i'd like a stereo projection of these amazing tracks. Please! 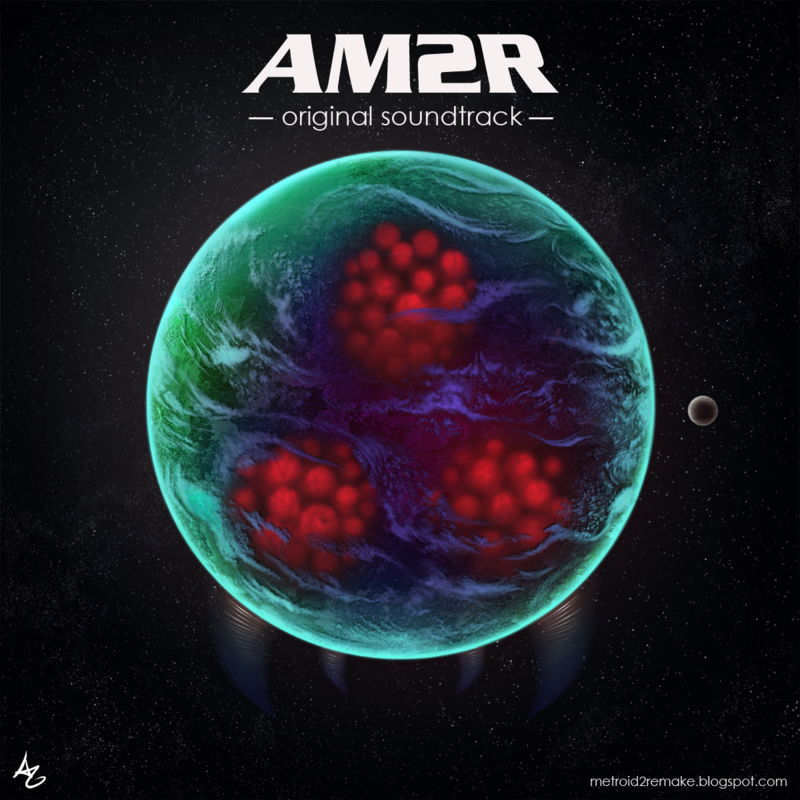 Upload thE final Version Soundtrack!.